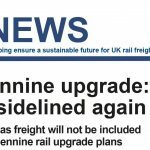 Rail Freight Group has welcomed the proposal to create new Railway Customs Areas at rail freight terminals, in a move that would avoid the need for a single border checkpoint after Brexit. 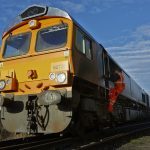 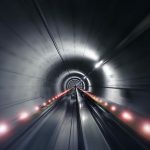 The Rail Delivery Group (RDG) made the announcement saying the proposals come in response to growing concerns over the likely congestion and disruption to the network that any single border checkpoint would create. 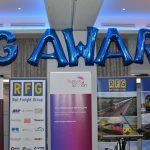 In a press statement the RDG said the rail industry wants to work with government to ensure smooth and efficient rail freight movement after we leave the European Union and avoid disruption to the over 2,000 intermodal trains transporting 1.22 million tonnes of freight per year. 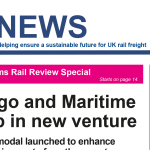 RCAs provide new opportunities for businesses that import from Europe and don’t currently use rail freight to export, potentially reducing congestion on the road network.